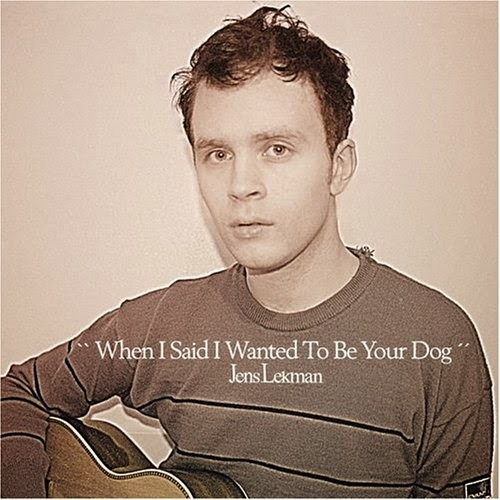 I don't know what it is about Sweden, but so many of my favorite artists hail from there, including Mr. Jens Lekman. He's just such a charming storyteller. For the drink, I played off his notoriously tricky-to-pronounce name and used gin as my spirit. See the recipe below. 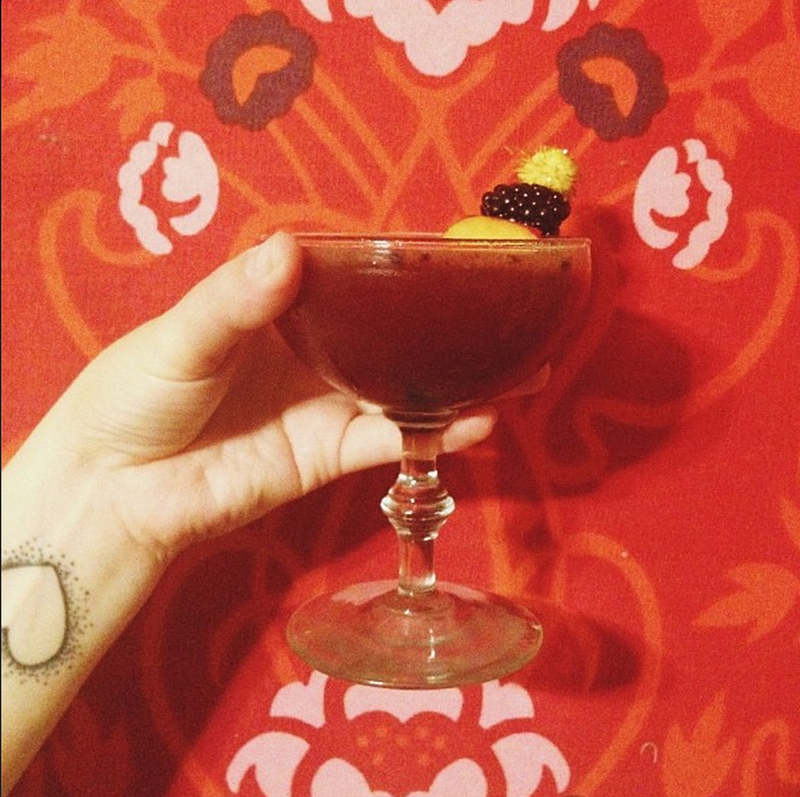 Muddle a few blackberries, peach wedges and mint sprigs with 1.5 oz of gin and .5 oz of peach liqueur in your cocktail shaker. Shake with ice. Because of all the fruit, it's a little clunky, but you'll want it to get chilled. Then pour over a fine strainer into your glass.